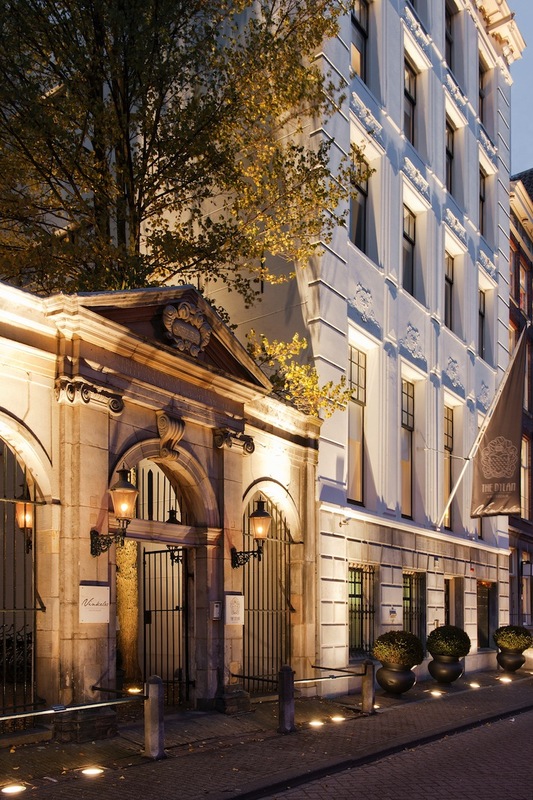 You’re visiting Amsterdam with your significant other and looking for a perfectly located, design-forward boutique hotel with rooms you’ll be telling your friends about for years. 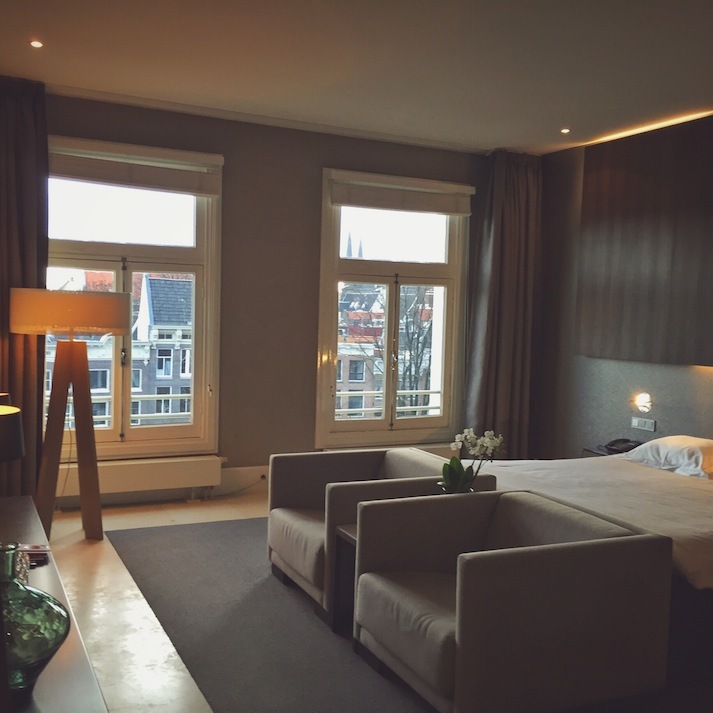 You’re on a business trip in Amsterdam and your company is footing the bill. 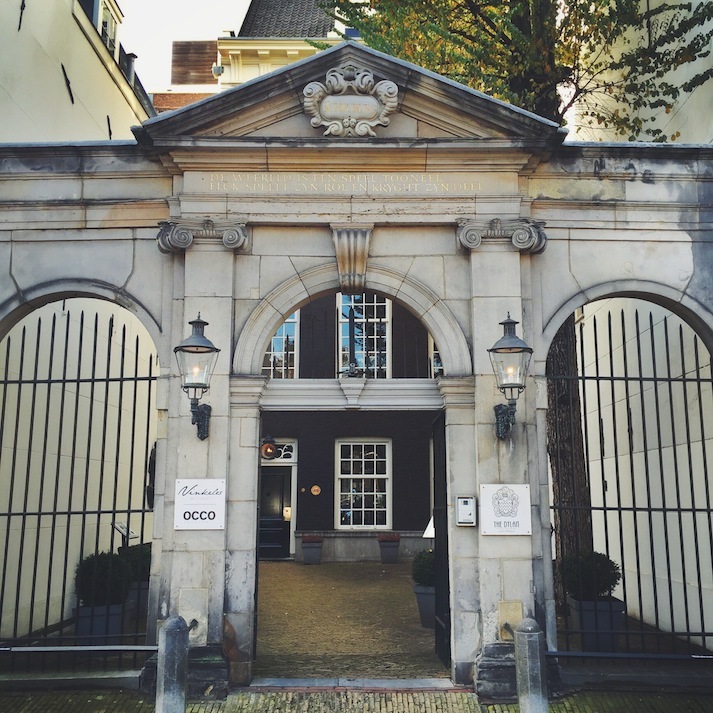 Amsterdam’s upscale “The Nine Streets” neighborhood // Perfectly located within walking distance to everything you’ll want to see. 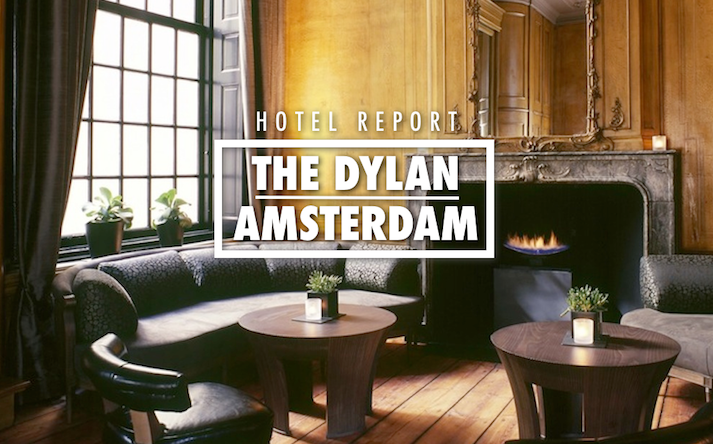 Located along the UNESCO World Heritage site-designated Keizersgracht canal, The Dylan brings to life the Amsterdam of your imagination. 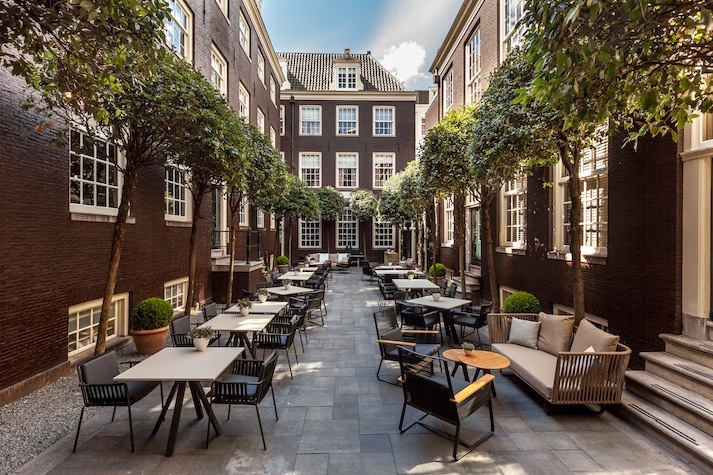 Occupying a beautifully restored 17th century landmark building, this intimate boutique hotel (there’s only 40 rooms) marries design and comfort with ease. 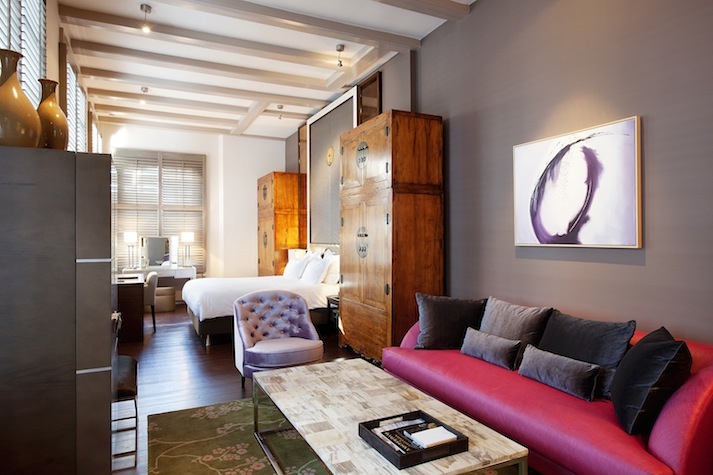 Its canal front location affords classic views from some rooms, while rooms set off the street and situated around a quiet courtyard present a polished take on the city’s old world charm. 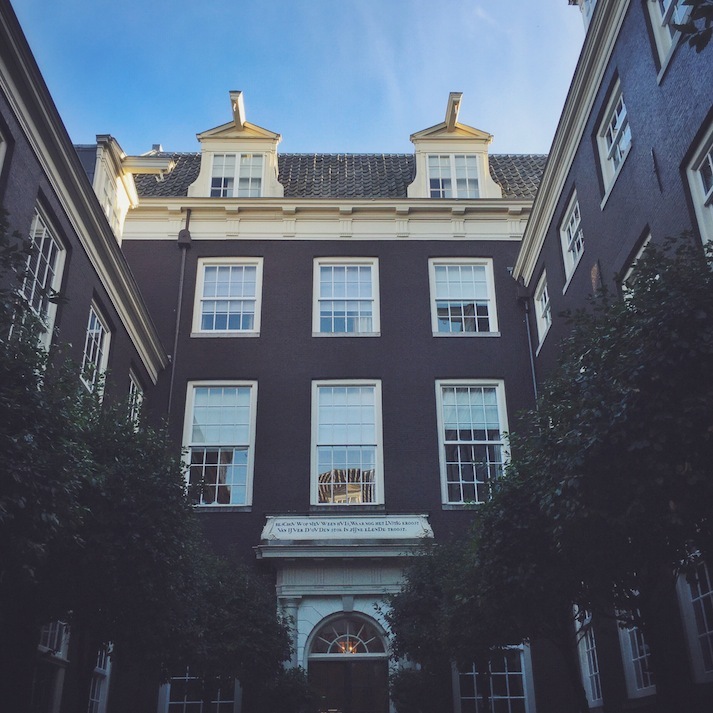 Nearby, the shops, restaurants and galleries of Amsterdam’s The Nine Streets neighborhood will serve as filling between jaunts around the city. 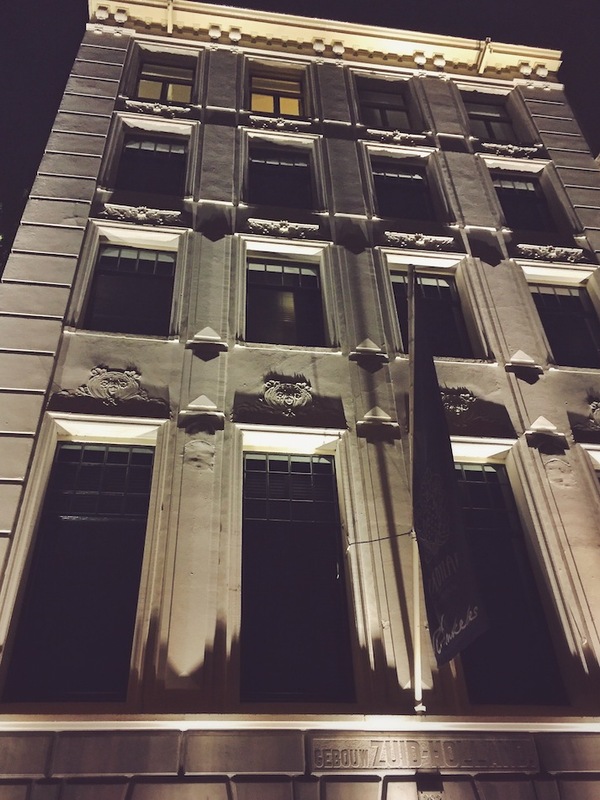 Granted, you’ll never have to jaunt far, thanks to The Dylan’s central location. Choosing the right room to suit your taste is key. 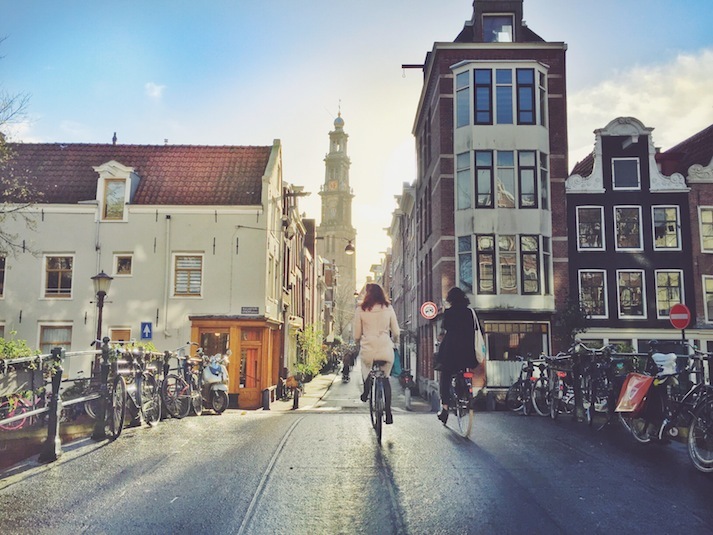 To choose, think about how you’ve always envisioned Amsterdam. Does it involve a canal view? 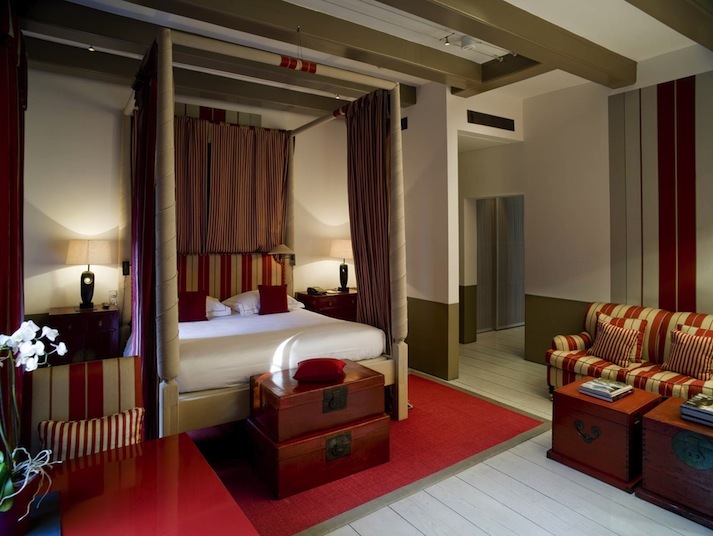 Then a modern room in the hotel’s canal-facing tower is for you. 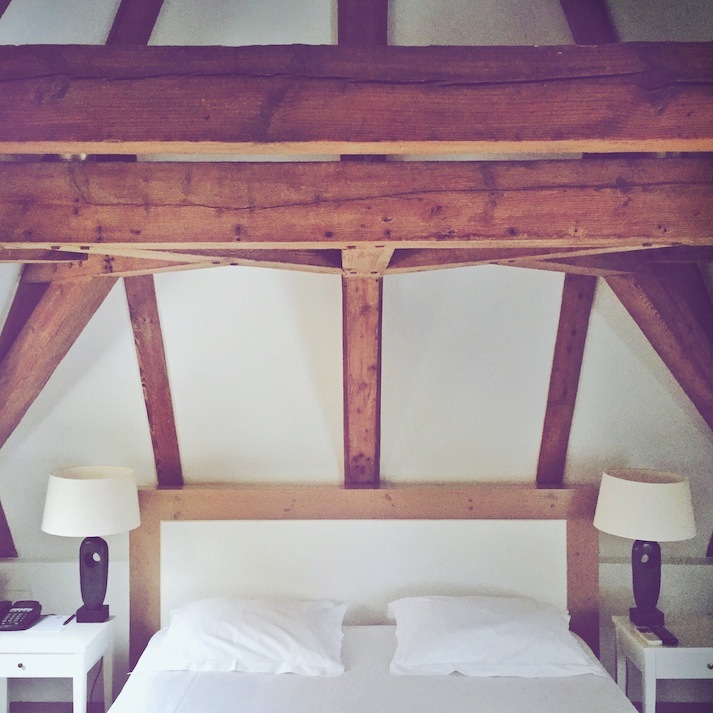 Or do you picture something more cozy, quiet and tucked away in an old building — then the attic suites with their whitewashed decor and exposed beams should be your pick. But as you’ll see below, prices vary drastically. If your desired room is out of your price range, go for one of the entry level rooms. 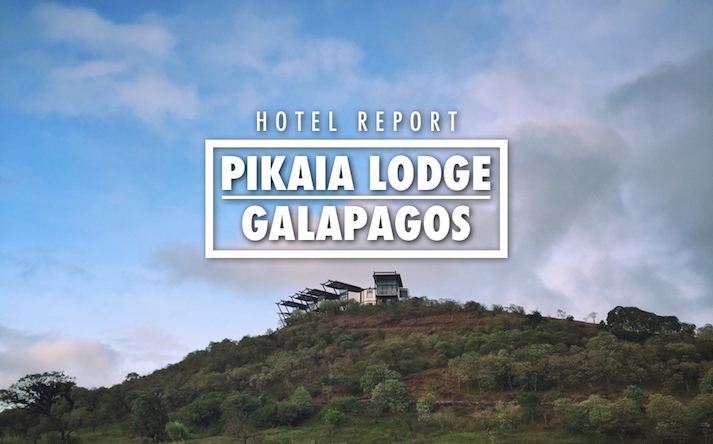 It’ll still be beautifully designed, and you’ll still be able to take advantage of the hotel’s common areas and ideal location. It depends what you like. 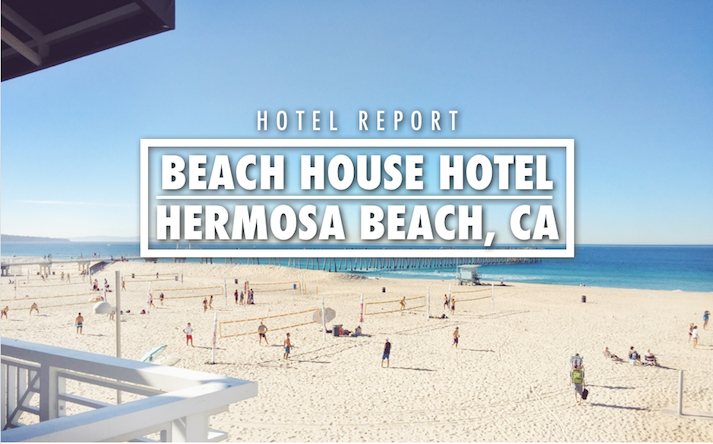 As mentioned above, the hotel features a wide variety of room categories and styles — especially for such a small hotel. When it comes to canal views, ask for the top floor, canal-facing Junior Suite (that’s where I stayed — pictured above, top left of photo). 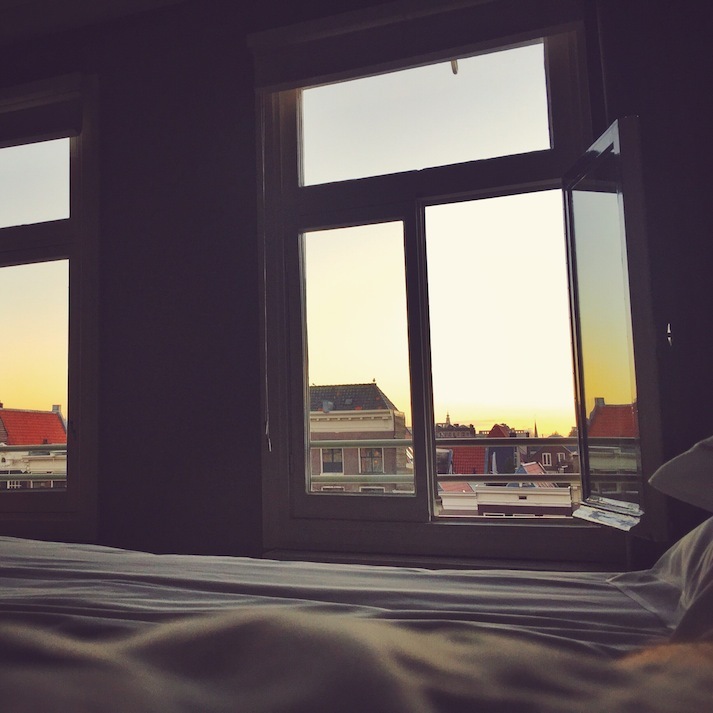 The room is oversized, the bed is plush and the sunrise view over the city is sure to make you smile (pictured above). 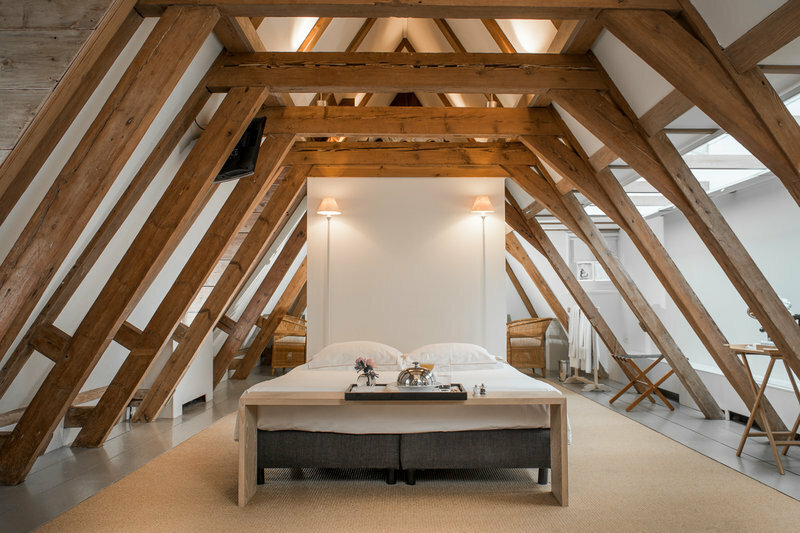 For a more intimate and secluded stay, request one of the suites tucked away in the attic. These rooms might just be some of the most unique you’ll ever stay in. 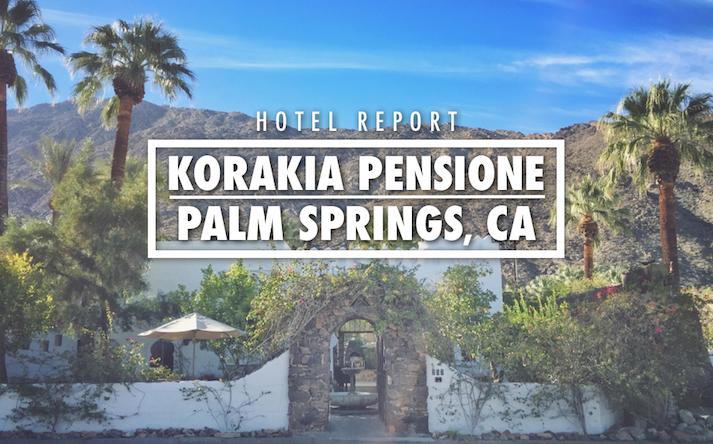 Prices range from $300 to over $2,300 per night, depending on the room type, day of the week and season. Check The Dylan’s website for the most up to date prices. 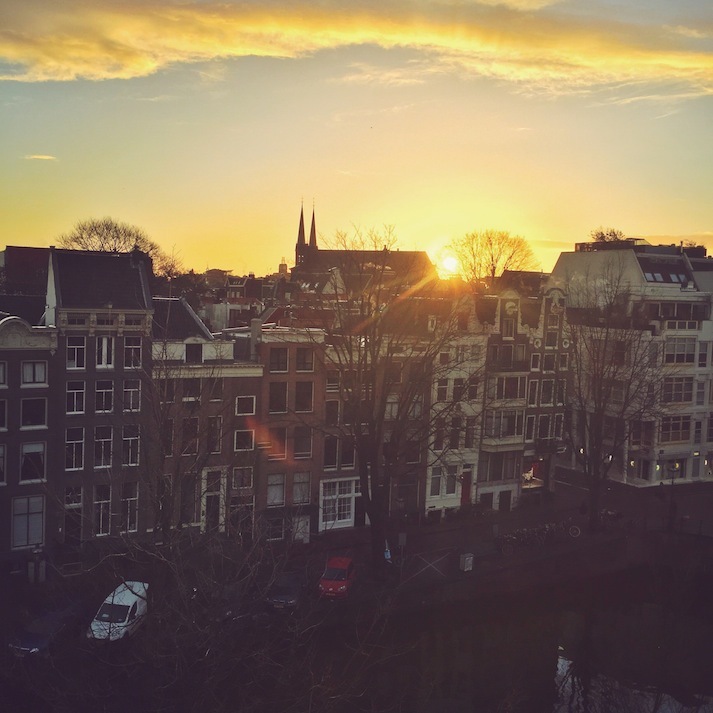 You could spend months in Amsterdam and not get bored. 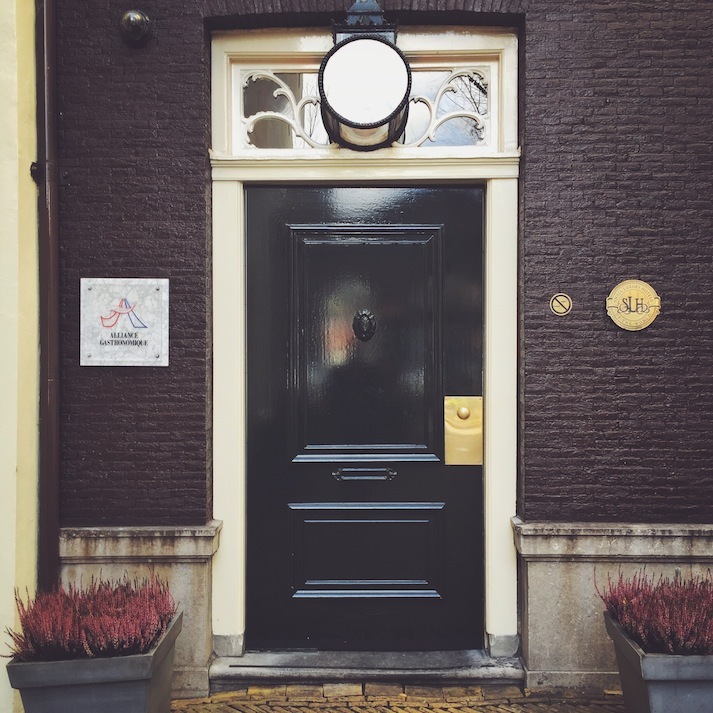 But for your short stay, there’s no shame in planning your trip around the city’s main tourist attractions, like the Anne Frank House, the Rijksmuseum, The Van Gogh Museum, the royal palace and the Red Light District. 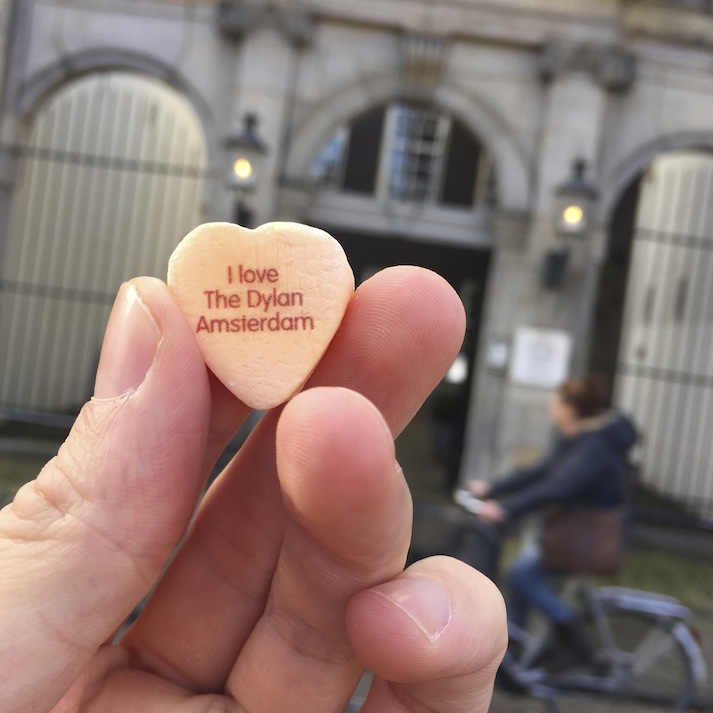 Luckily, you can walk to all of them, and more, from The Dylan. And walking in Amsterdam is a memorable activity in itself. Seriously, schedule time to simply walk with no destination in mind. Amble down narrow cobblestone streets, criss-cross the canals and take in the unmistakably Dutch canal houses. 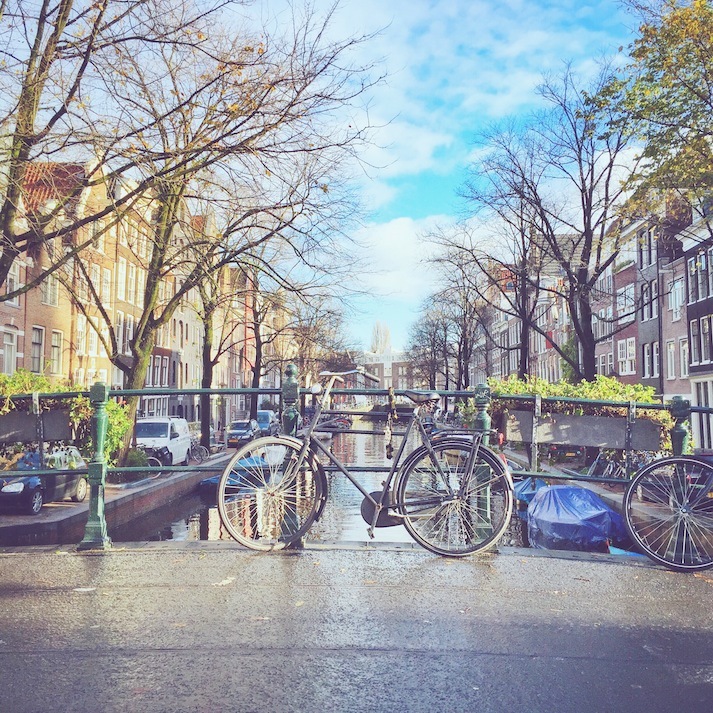 Tip: the Jordaan, Amsterdam’s hipster ‘hood is a great place to get lost — and while you’re there, make sure to stop in for a piece of apple pie at Winkle 43). Prefer to peddle? Just grab one of The Dylan’s complementary bikes. 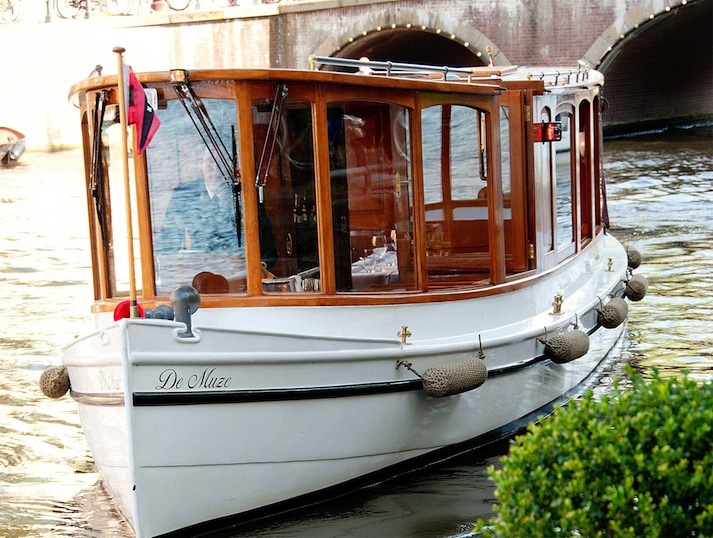 To cruise Amsterdam’s famous canals, you’ll find plenty of options for group boat rides. But to splurge on something truly special, charter The Dylan’s private, fully renovated 19th century saloon boat, The Muse. You can even have you ride catered by the hotel’s own Michelin-starred restaurant, Vinkles. For meals outside of the hotel, and to adventure just outside of the city center to mingle with in-the-know locals, eat at French-Flemish restaurant Rijsel, or Wilde Zwijen, a modern Dutch eatery with rustic flare. Afterwards head to locals-approved brewery, Brouwerij ‘t IJ – then pat yourself on the back for visiting a Dutch Brewery other than the Heineken Experience (although no judgement if you want to go there too). I was a guest of The Dylan. As always, all opinions are my own. 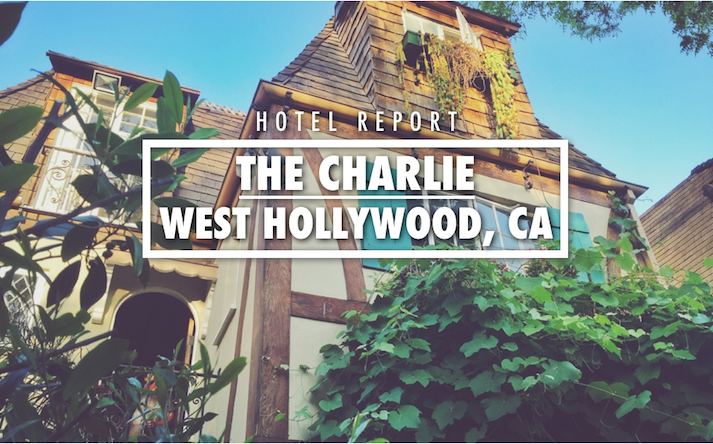 I never recommend a hotel in hotel report that I wouldn’t stay at again and recommend to a friend. Photo Credit: Many of these photos are mine; remainder courtesy of The Dylan.